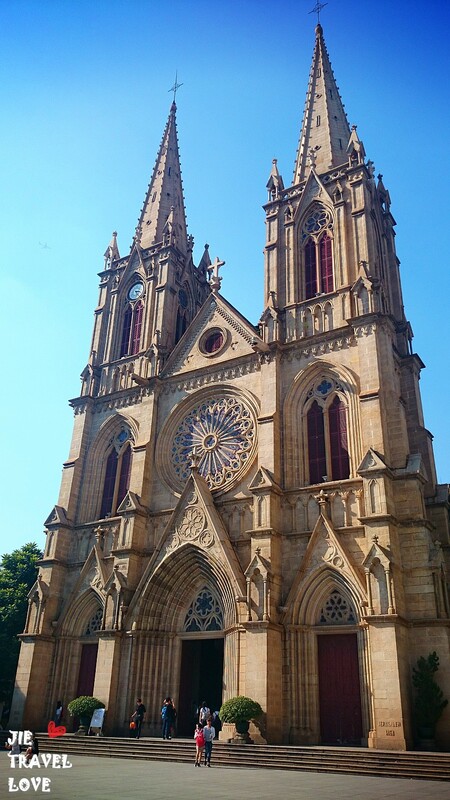 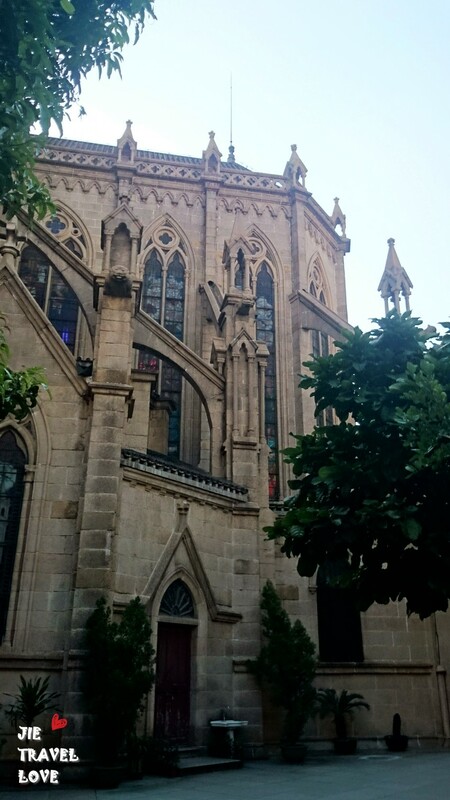 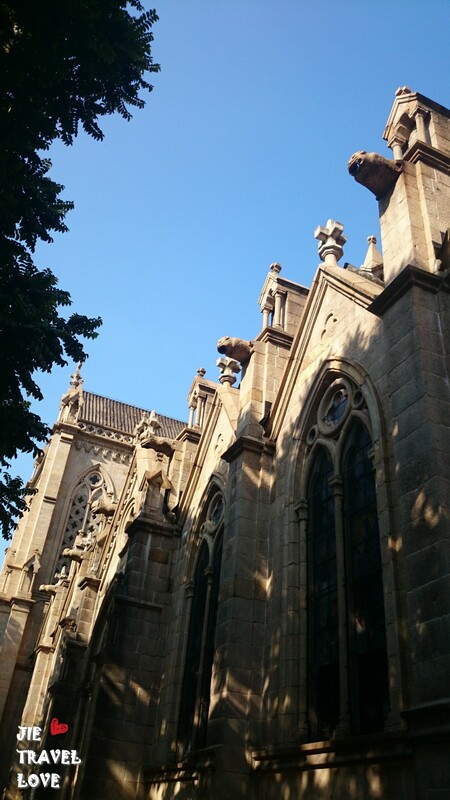 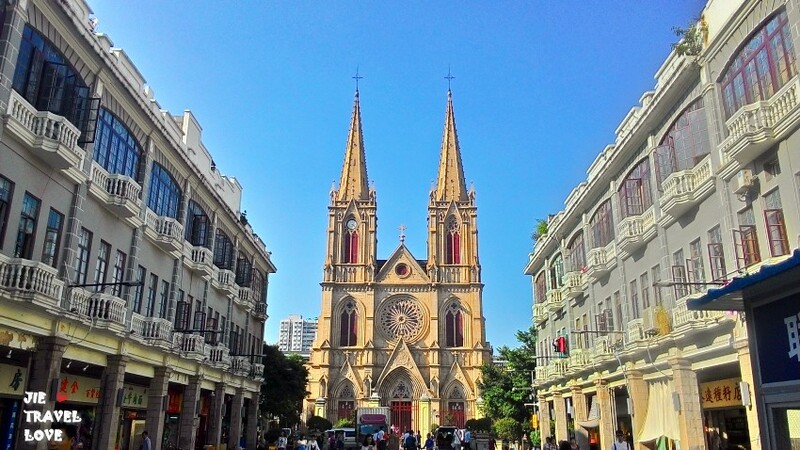 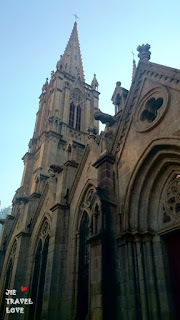 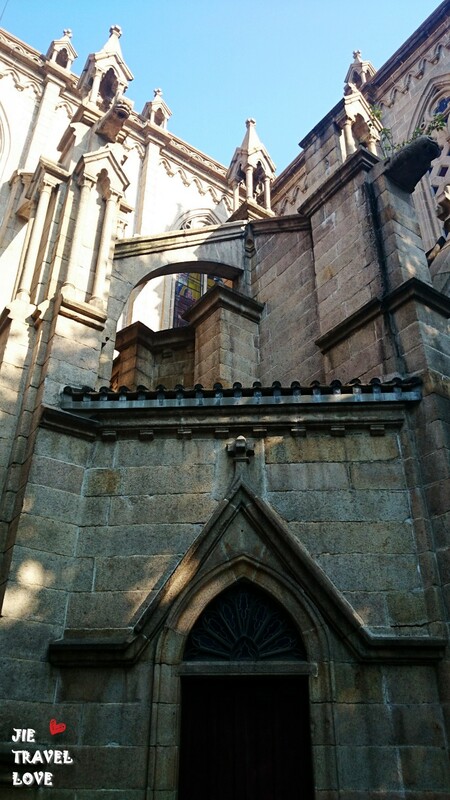 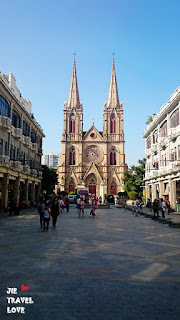 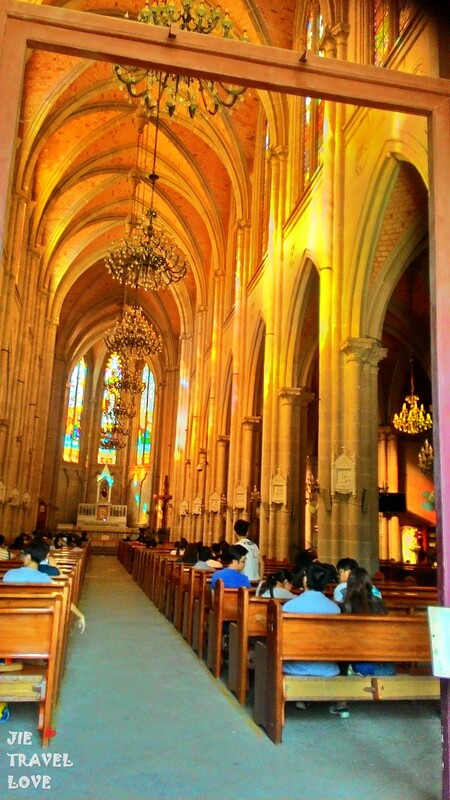 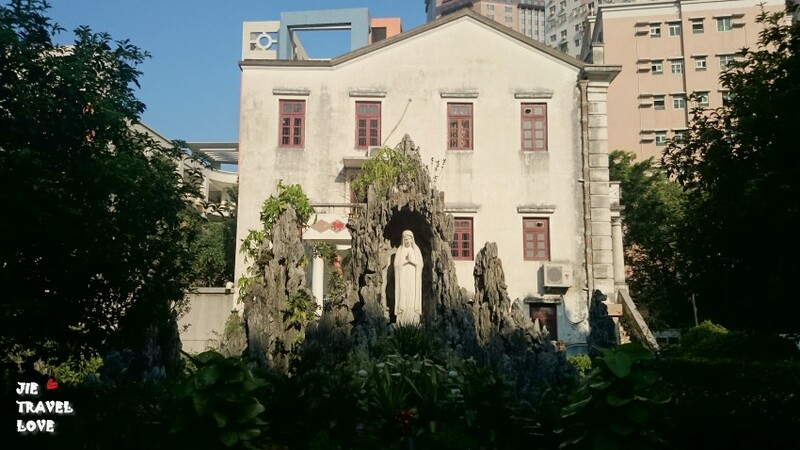 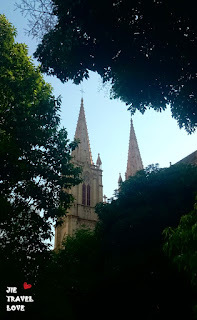 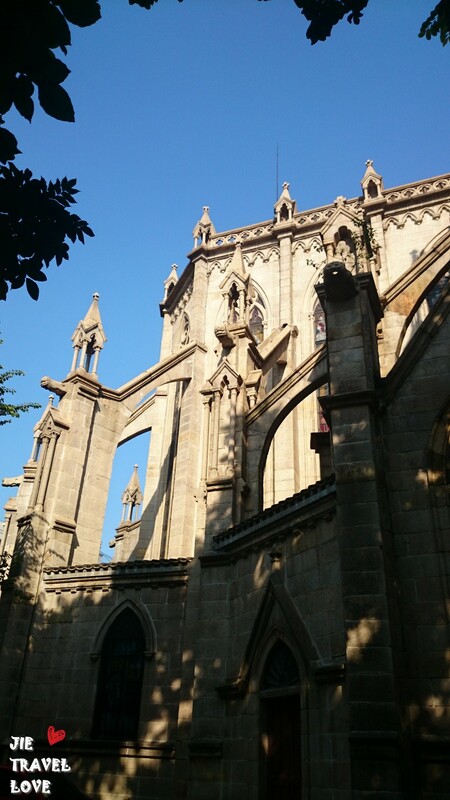 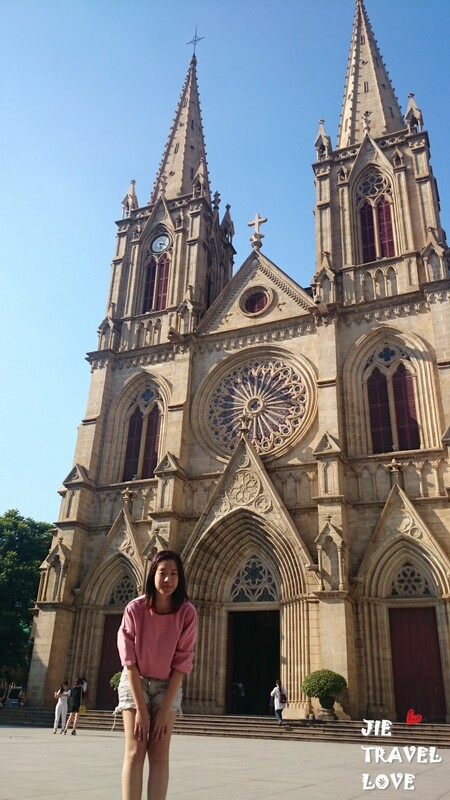 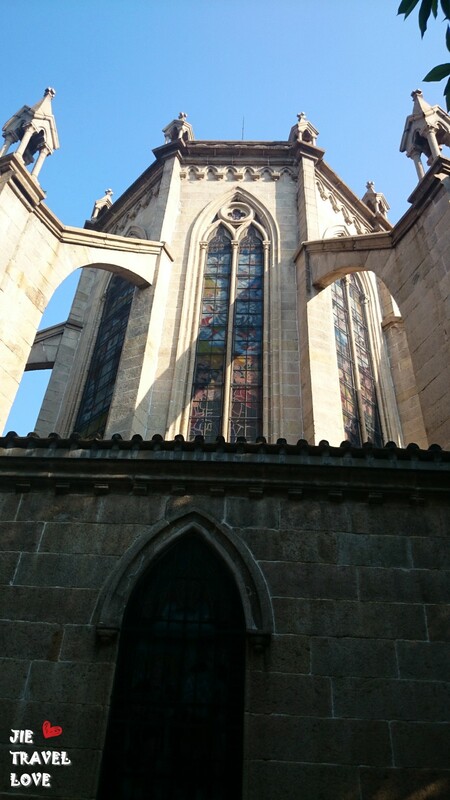 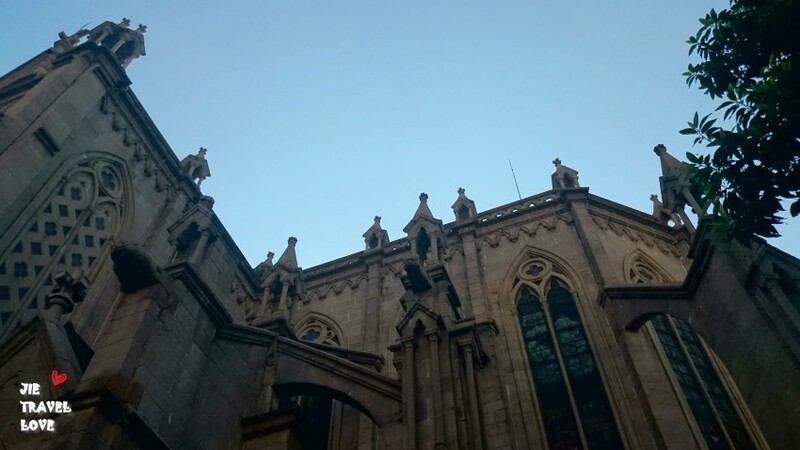 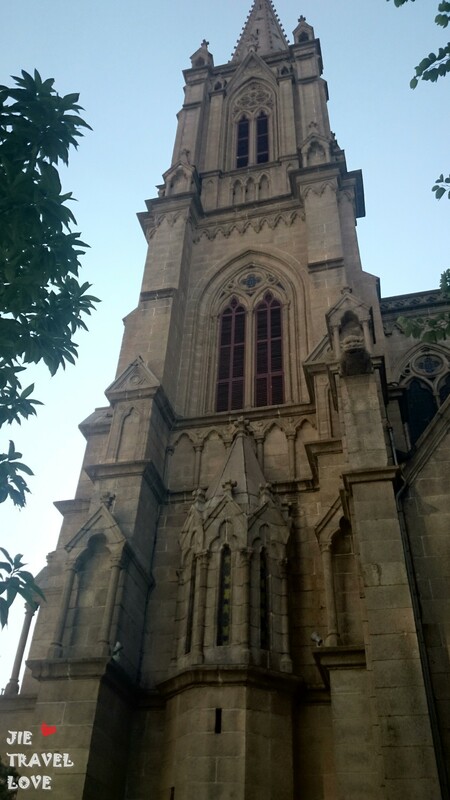 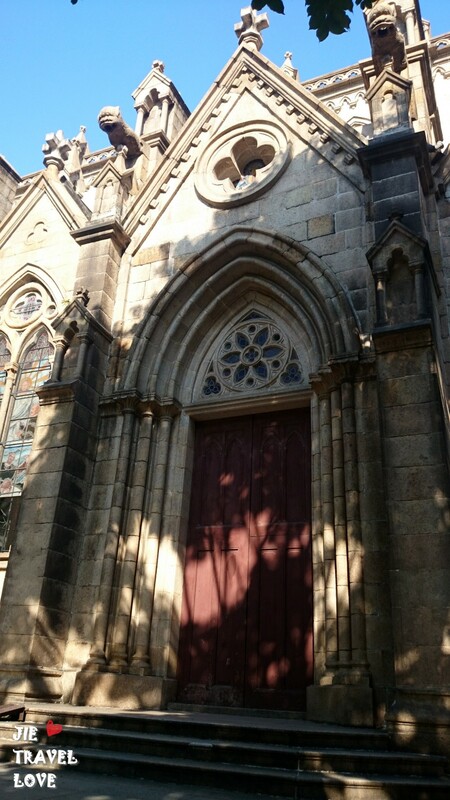 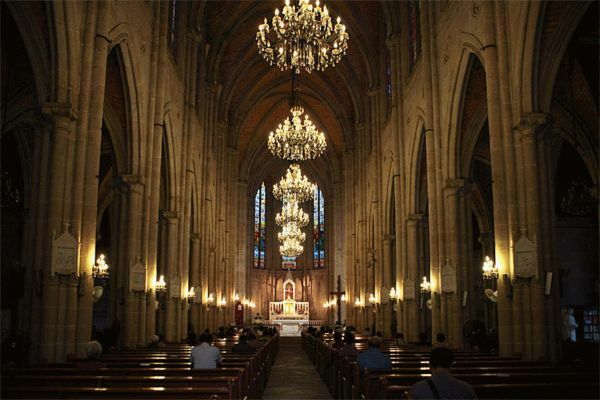 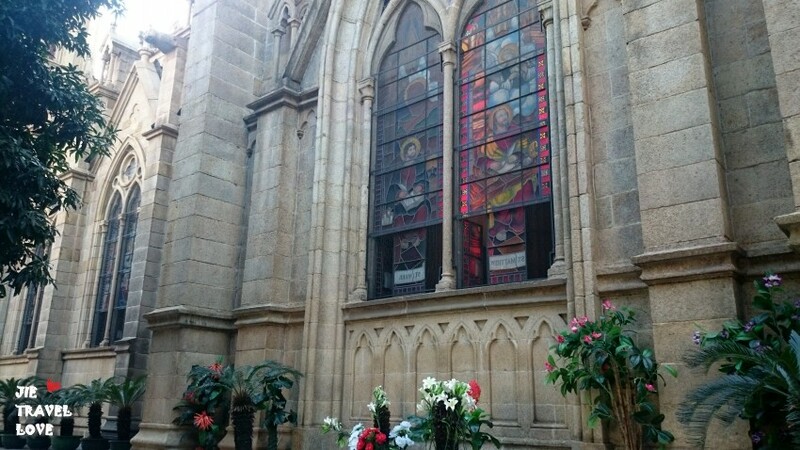 Sacred Heart Cathedral is located at Yide Lu, This building is very uni and it's a historical building. 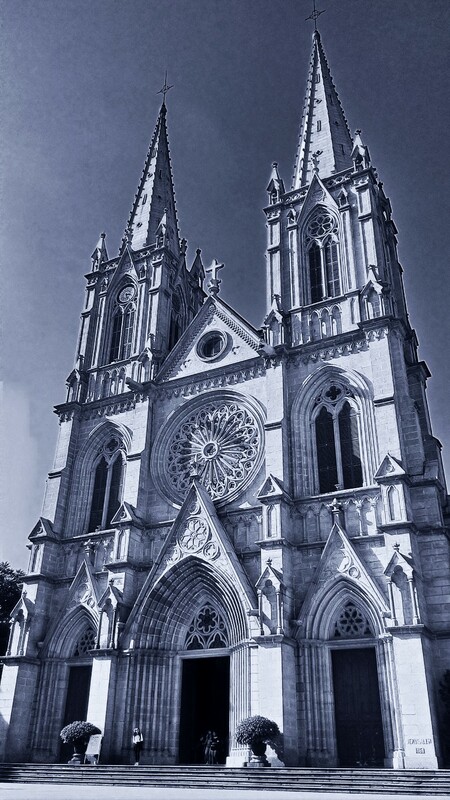 It is the largest granite catholic structure in southeast Asia and of only four all granite Gothic churches in the world. Because the building is made by granite, so it's given the "stone house" by locals. 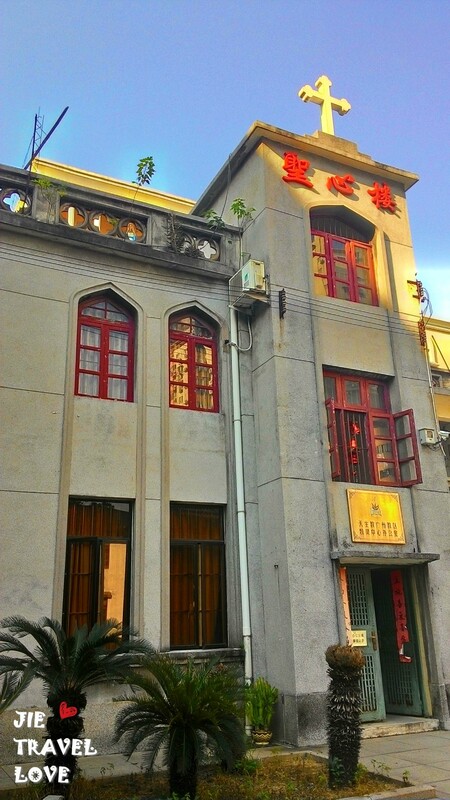 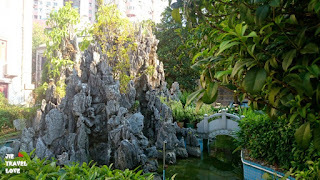 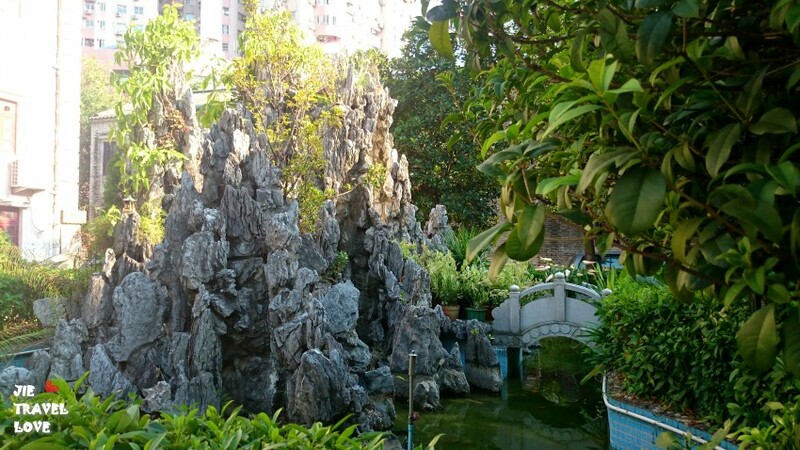 When I reach here, I feel that I not at China (Beautiful)~ and I have amaze by the building! 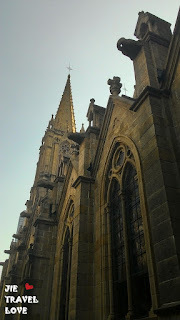 Although we need walk quite long distance from the Metro station (about 15 min walking distance). If you want to have a look inside the building, I recommended please wear proper wear (DO NOT WEAR SHORT, MINI SKIRT OR SINGLET). Dont like me wear short, so I cant go in to the Sacred Heart Cathedral Hall. 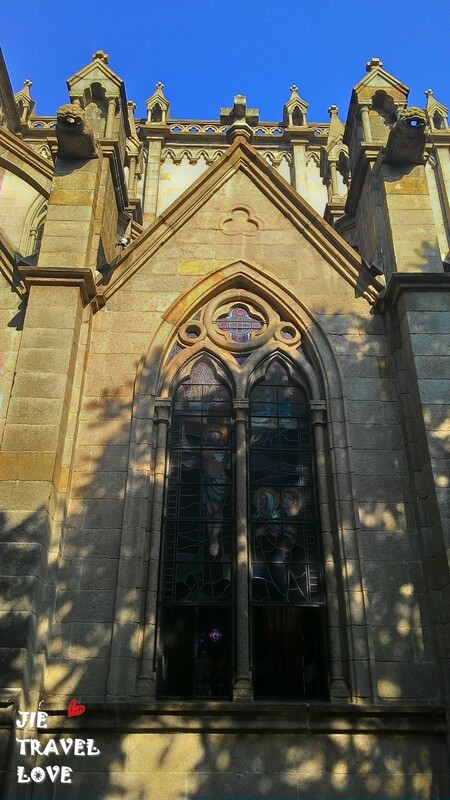 I just can stand outside...... 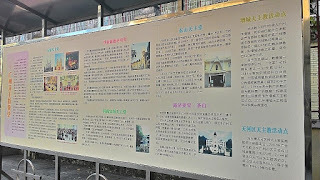 But If you really want to go in, there have a booth outside the door, where you can borrow some scarf to cover your "extra skin" *lolx*. 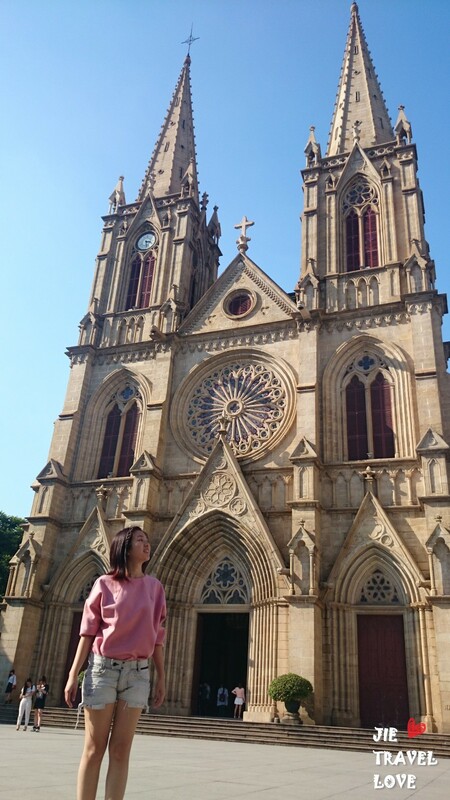 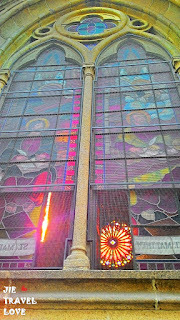 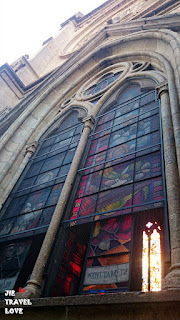 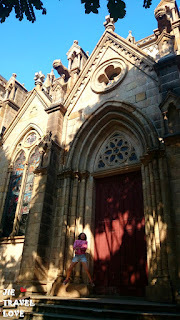 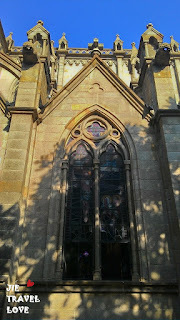 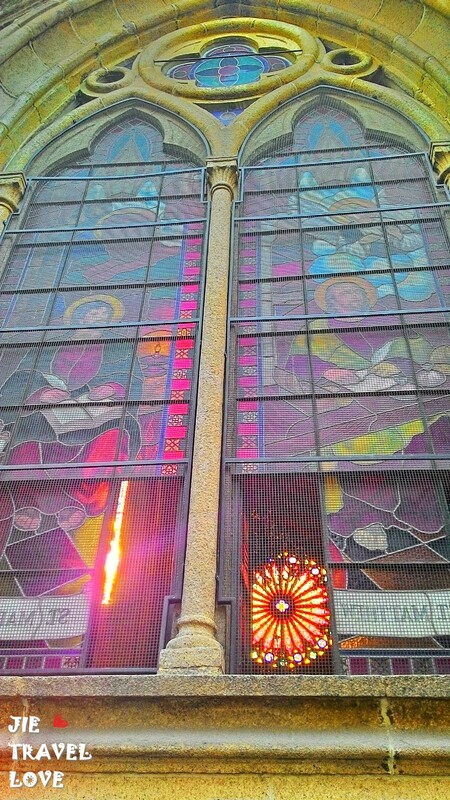 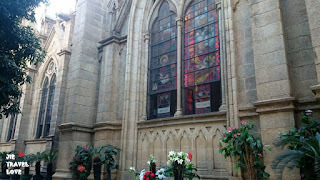 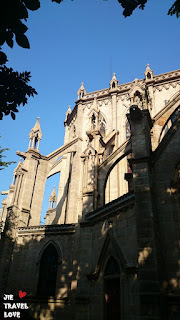 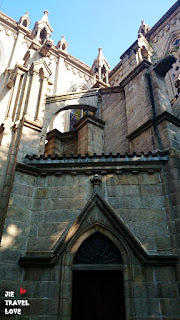 But It's not the problem for me, I very enjoy visit outside the Sacred Heart Cathedral~ the building is damn gorgeous! 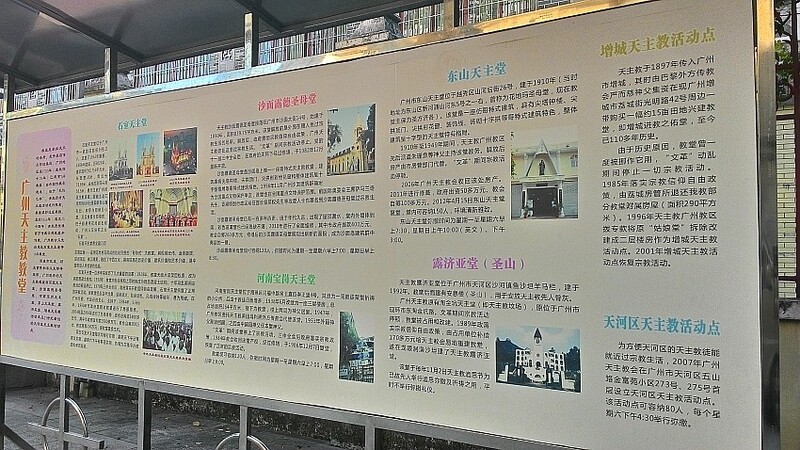 交通 Transport : 搭乘地铁到 海珠广场地铁站 B1 出口，向西直走，步行10分钟左右便可抵达，哥特式建筑十分显眼 Sit metro to Haizhu Square Metro Station B1 exit and walk to WEST for about 10 min, and you can see the Sacred Heart Cathedral Building.